This book was excitingly cute and quirky. The town is full of charm, goofballs, and some stodgy, questionable characters. After her divorce, Tess moves into an home that belonged to one of the town's old family's. While fighting her attraction to Jackson, a mystery/murder writer, odd and dangerous things start to occur around Tess and her home. Delving into a decades old murder, and ahem lots of romance, the pair and their slew of quirky side kicks and friends end involved in a murder, kidnapping, and insanely old secret. I enjoyed this book a ton and it sure kept me entertained. It's full of southern charm, drawl, and sayings. Thankfully, translation for their southern speak is included. 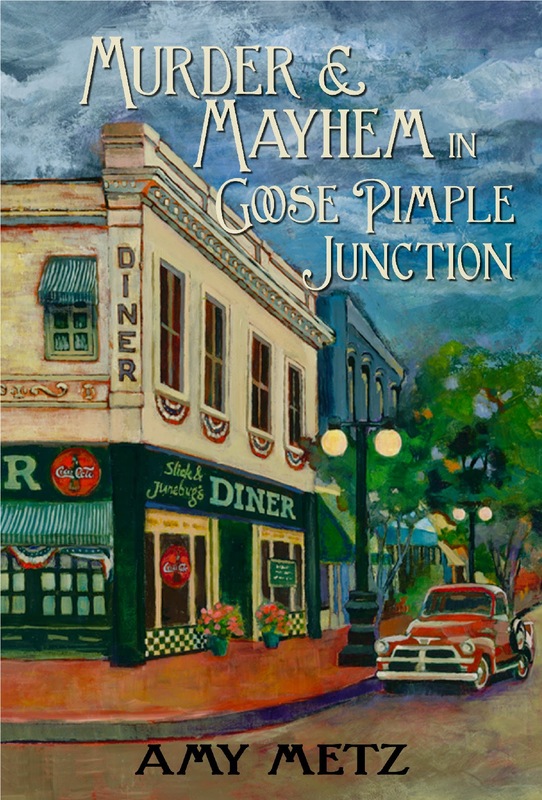 Book number two of this cozy little southern mystery takes readers into the life of Martha Maye, who is being stalked by a creepy admirer, chasing off her no good soon to be ex husband, and the welcome romantic attentions of the new police chief. Petty thefts around the town are keeping the small police force busy. A sudden gruesome murder out on Martha's lawn causes the town's gossipy eye to be focused on her and her romantic interest, Johnny, the chief of police. Just as cute and quirky as book numero uno, this book was very entertaining and very fun. I seriously did not know who dun it until the author revealed it at the end. I grew up in Louisville, Kentucky, where I still live. I taught first grade before I had two sons — my oldest is married and my youngest is a freshman in college. 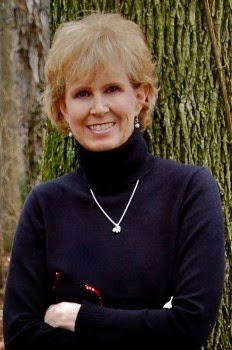 I’m a semi-retired mom, completely retired wife (divorced), and full-time writer. 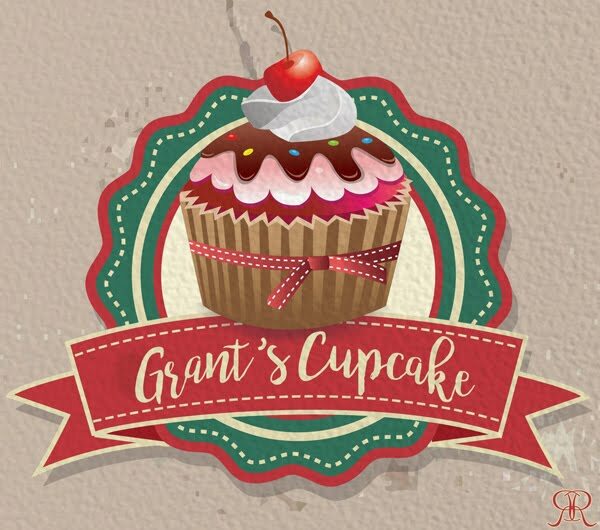 I love photography, baking, and sweet tea. Yes. I've had some negative reviews that hurt and caused me to question myself as a writer: " I can't imagine how this got published." Another person said the book was "idiotic and sadly offensive." Luckily, the good reviews outnumber the bad. When someone says something hurtful, I just go read the good ones again. Both. With Murder & Mayhem, I knew how I wanted it to end, and I just wrote the book until I got there. I felt like the characters were telling me what to write. With Heroes & Hooligans I had a harder time and ended up outlining. I'm outlining with the third book also. Not really. I write on a laptop, so I can work anywhere. One thing I have to have is a lot of light. Preferably natural light. Possibly a thriller I started writing. I got stuck on the plot and put it aside three years ago. Sweet tea and M&Ms. Sometimes Mtn. Dew and jellybeans. Figuring out a complete plot. I have written three complete books, but my favorite is always the one I'm currently working on. I love all three series that Robert B. Parker wrote. My next favorite is David Rosenfelt's Andy Carpenter series, Michael Connelly's Bosch series, and . . . I could go on and on. In addition to the above authors, I like Harlan Coben, Laura Lippman, John Sandford, Michael Lee West, Chris Knopf, Rick Bragg, and Dr. Seuss . . . there's a never ending list. 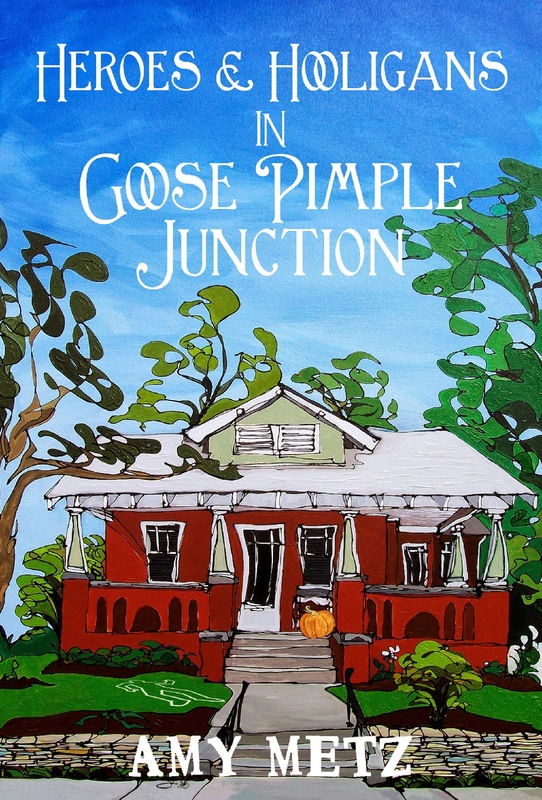 What inspired you to write Heroes & Hooligans in Goose Pimple Junction? The characters. They had more to say and do. I relate to Tess in that we're both writers, both divorced, and we both can trip over a cordless phone. I relate to Martha Maye in that I'm too trusting and now doubt everyone. Amy Metz is the author of Murder & Mayhem In Goose Pimple Junction. She is a former first grade teacher and the mother of two sons. When not actively engaged in writing, enjoying her family, or surfing Facebook or Pinterest, Amy can usually be found with a mixing spoon, camera, or book in one hand and a glass of sweet tea in the other. Amy lives in Louisville, Kentucky.